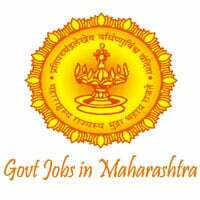 MHD Jobs Recruitment Notification 2018.Maharashtra Housing Department inviting applications for the positions of Lower division clerk, typist, process server and peon posts.Interested and Eligible candidates can apply for the positions. Total number of posts to be filled in MHD is 27 Posts. Candidates those who have possessed matriculation/ ITI or bachelor’s degree or its equivalent from a recognized university can apply. Minimum age for applicants is 18 years, maximum age for applicants is 38 years. Age relaxation for backward category candidates is as per rules. https://www.mahapariksha.gov.in/OnlinePortal/regHousing is the link for applicants to apply directly.